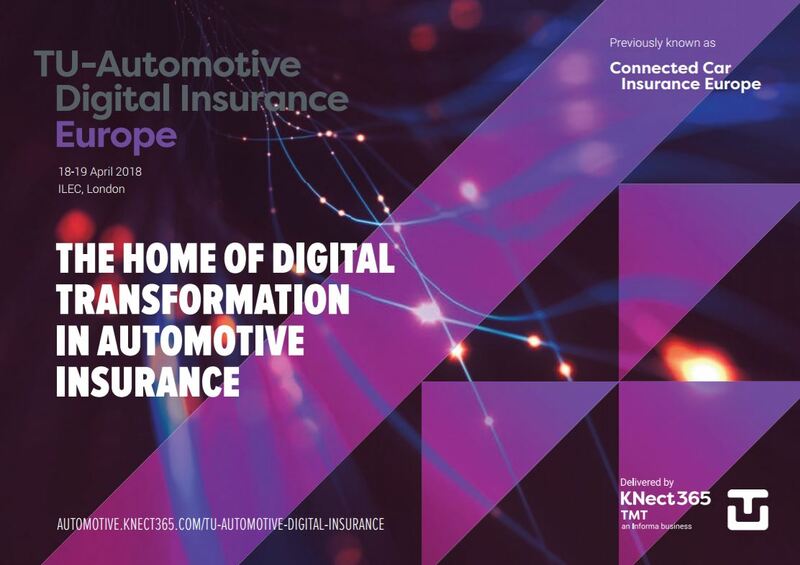 TU-Automotive Digital Insurance Europe 2018 (April 18-19, London) is the only event to tackle the business challenges at the heart of digital transformation in auto insurance. 200+ senior level attendees will gather in London from across Europe as the auto insurance industry prepares to integrate digital tech into business processes to streamline internal operations and build a new customer experience. Please get in touch if you’d like to discuss how you would like to involved at this ground breaking event.